Best Beard Styles for Men in 2018 - Beard.org.in > Beard Grooming > The 5 Step Beard Maintenance Program Every Bearded Guy Must Follow! Beard styling is all about class, elegance and style statement. Beard grab you the much deserved lime light and also set you apart from most men. They give you your own unique look as well as the freedom to style your beard as per your own preference. However, although men learn how to master the style efficiently, they often lack in the maintenance department and then suddenly find themselves looking rather odd after a few days of owning the style. This 5 step routine will help you maintain your style on a daily basis and ensure you do not spoil the hard earned style statement. The 5 Step Beard Maintenance Program! The first step is to obtain your beard style. This can be achieved with a reasonable beard and moustache growth along with proper trimming skills. It is important to be good with trimmers as well as scissors because for certain precise and complex styles, scissors give a better finishing than trimmers. Make sure all your beard tools are in order, clean and well-kept. Once this is achieved you commence the maintenance aspect. The second step is beard hygiene. The beard and moustache are facial aspects and thus it is very important to keep both clean. You must wash your beard and moustache every night at least. It is important to get rid of all beard products and dirt if at all as well as sweat before you are off to bed. Also make sure you do not go to bed with a wet beard because that will be absolutely unmanageable the next morning. You need to comb it dry. Ideally you must wash your beard and moustache more than just once a day but if that is not possible a shampoo wash each night and a rinse wash every morning is also acceptable. The third step is beard nourishment. You have to keep your beard as well as moustache well nourished at all times. The nourishment not only helps grow your beard stronger but also keeps it strong against breakage. You must use natural beard oil for the same. Such beard oil helps nourish and at the same time can also provide you with some basic grip for styling. It also makes your beard appear thicker because of the increased consistency. But it is shiny so it is advisable to not over use the product. Step 4 is to trim your beard everyday and clean shave around the beard style once in 3 days. 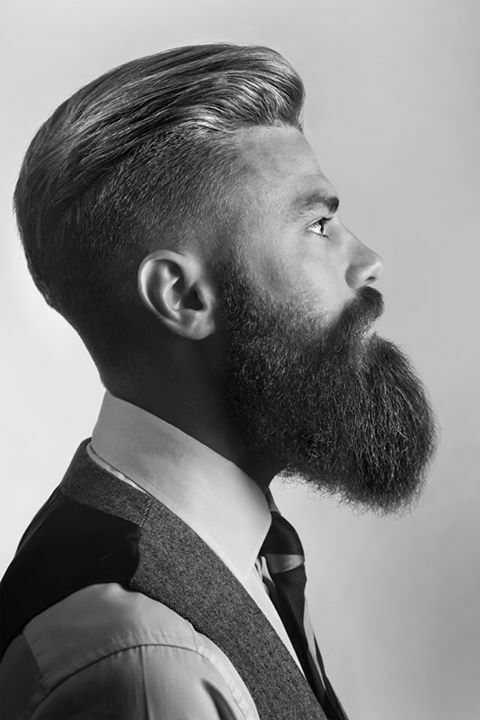 Trimming on a daily basis helps to ensure that the length of the beard is consistent and since all beard styles are more or less very precise regarding the shape, it is necessary to clean shave the patches on your face that do not form a part of your style to ensure that your style is not lost. The final step is combing and brushing your beard and moustache regularly. You must always carry a beard moustache around and brush your beard well at least twice a day. This not only helps to make the beard manageable and clean but combing is like massaging and thus makes your beard stronger and shinier. It ensures your beard remains manageable. 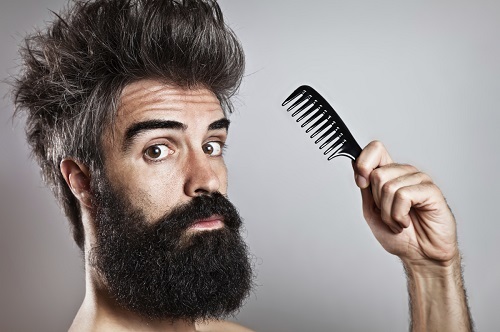 Men often master the beard style but are unable to keep up with it. Here is a 5 step Beard Maintenance program to be followed daily for the best beard look.